This building area capitalizes on the location’s seclusion. 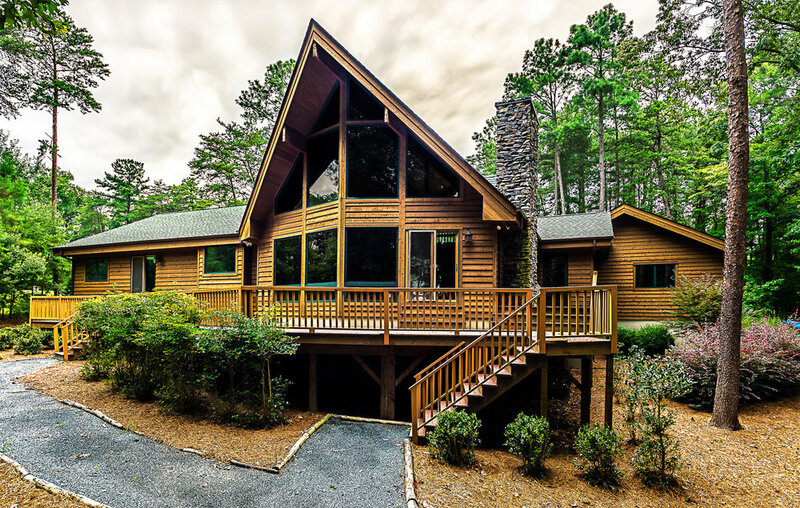 Many residents enjoy lakefront homes and easy access to hiking and leisure recreation on the water. Its location is approximately an hour from business hubs like Charlotte, Winston-Salem, Greensboro and High Point. Badin Lake encompasses Stanly and Montgomery counties. High Rock Lake encompasses Davidson and Rowan counties. Residents who build homes in this area enjoy lakefront living and easy access to recreation such as hiking and fishing. Lexington and Salisbury are easily accessible cities from the lake. Business hubs including Greensboro, High Point and Charlotte are within an hour’s drive. Montgomery County’s building areas appeal to residents who like seclusion and small-town charm. Popular subdivisions in Montgomery County include Green Gap Shores, Heron Bay, Lake Tillery and Tillery Tradition. Business hubs including Greensboro, High Point and Charlotte are within an hour’s drive. Those looking to live in Randolph County will find quiet neighborhoods within Asheboro and the surrounding area. Various locations still provide seclusion within close proximity of business hubs in Greensboro, High Point and beyond. Tot Hill Farm subdivision is located here. Stoney Creek is a subdivision nestled between Greensboro and Burlington. This friendly neighborhood is perfect for leisure living with its golf course. Residents can also enjoy easy work commutes throughout the Piedmont area and onward to Durham, the Research Triangle Park (RTP), and Raleigh. Tot Hill Farm provides upscale living just eight miles southwest of Asheboro. Many who build in this area have homes along Tot Hill Farm golf course and enjoy the rolling hills of the Uwharrie National Forest. This subdivision is located within Randolph County.